AIW Press is proud to reveal the cover for Romance Under Wraps by Michele Jones. 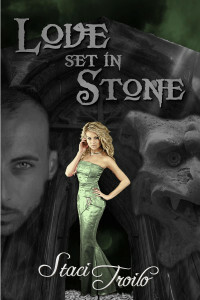 Michele has always been interested in the paranormal and her new release reflects that. 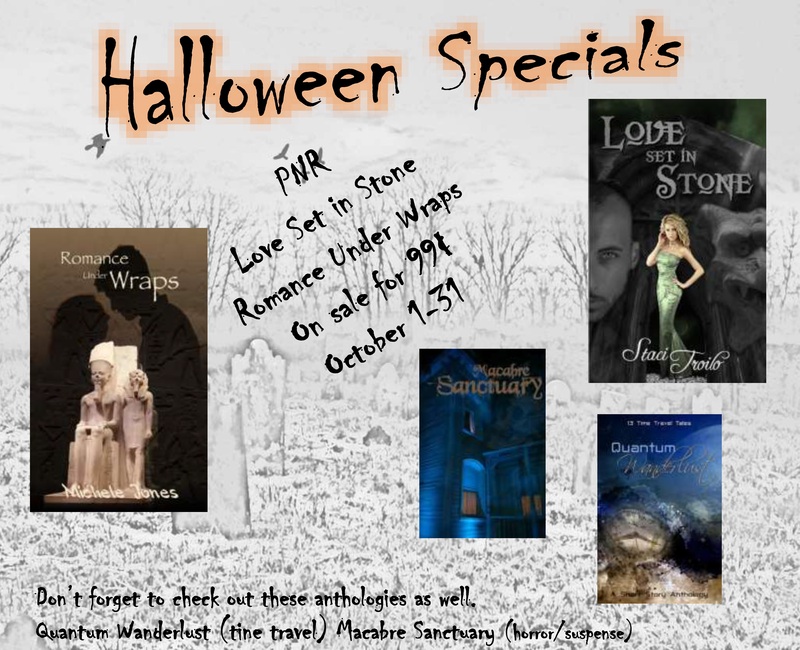 She loves vampires, werewolves, ghosts, and zombies, but she wanted to do something a little different in this work. Today, we are pleased to share with you not just the cover for her upcoming novel but a brief excerpt as well. Set at the Carnegie Museum of Natural History.in Pittsburgh, her novel highlights ancient Egypt and one of her main characters is, you guessed it, a mummy. Zet flinched when three sharp raps vibrated the box surrounding him. Another round of silence. This girl needed to listen to her friend, to give him what he desperately desired, a view of his surroundings. Wait―did the crate move? Thank the gods. How fortunate. That girl convinced her to open the crate. Finally, to be able to look around. We hope you enjoyed this sneak peek of Michele’s new novel. 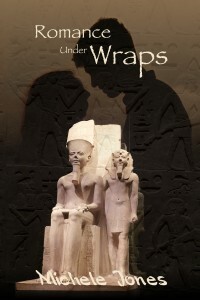 Romance Under Wraps will be available soon for purchase at most major eRetailers.